Do you love to sing? Please join our choir! 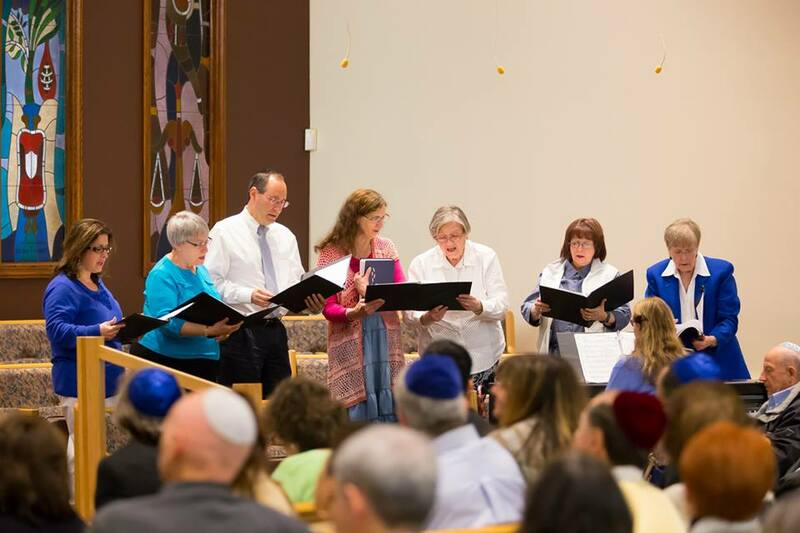 We sing during the High Holy days as well as other services throughout the year. New members are always welcome and our rehearsals are on Thursday evenings. If you’d like to join us please contact the Temple office or speak with our choir director at our next performance.